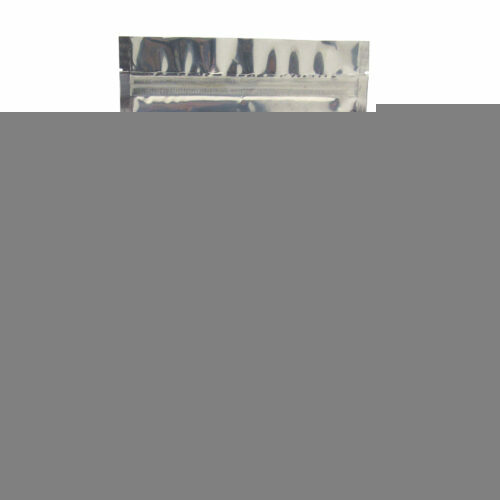 Bud’s Cricket Power Sustainable Cricket Protein Powder is an environmentally friendly and sustainable protein powder source that you can feel good about eating daily. Our cricket protein powder comes from crickets raised on GMP-certified farms, registered with the United States FDA, meeting both European and American standards for hygiene. 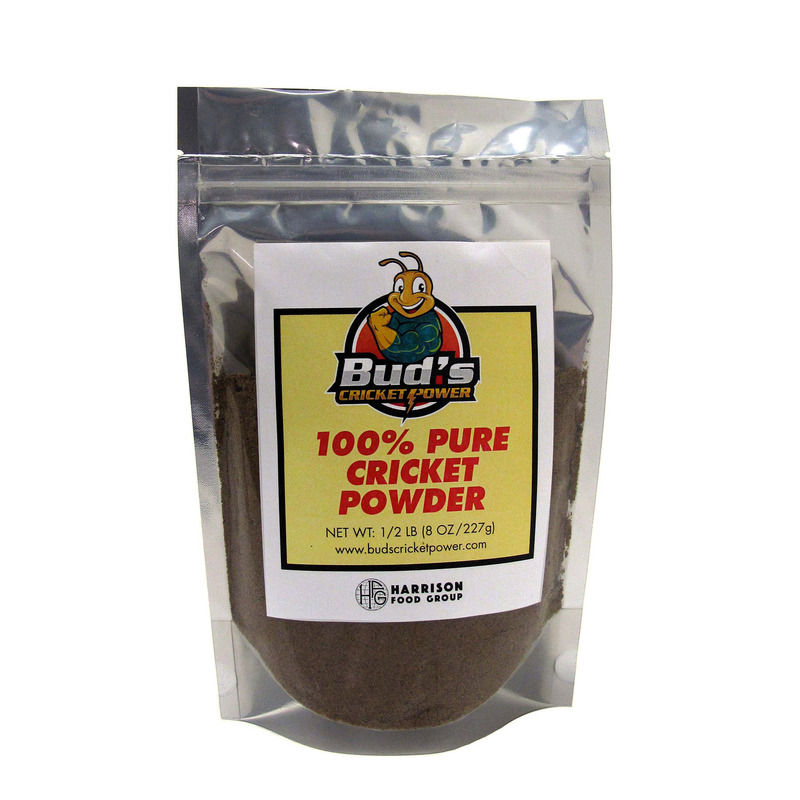 Our cricket powder is great for shakes, smoothies, baked goods, and more. 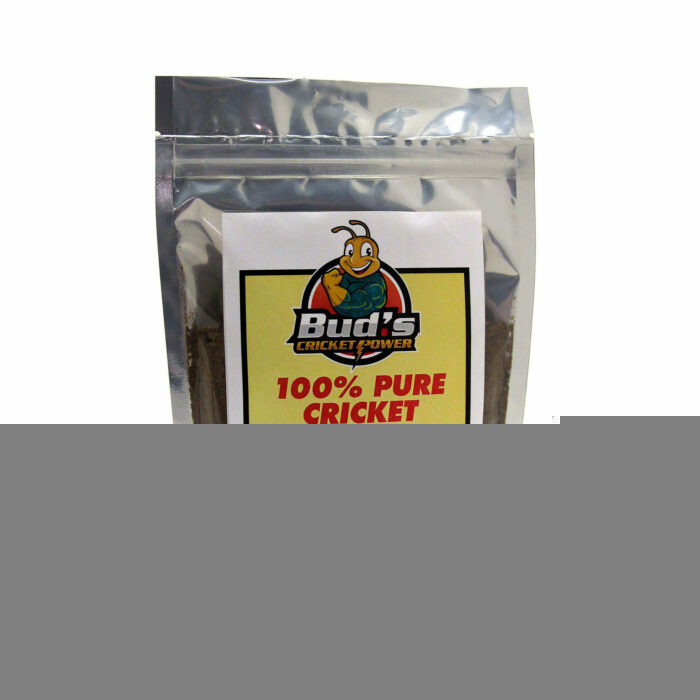 Crickets are naturally a great source of calcium, iron, B12, B6, Omega-3s, Omega-6s, BCAAs and all of the essential amino acids, and more.